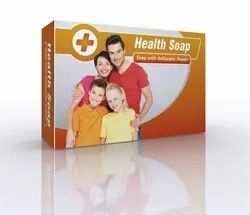 Prominent & Leading Manufacturer from Pune, we offer health soap, chlorhexidine gluconate ( antiseptic) soap, cetrimide soap, gammabenzene ( anti scabies) soap, aloe vera / vitamin e soap and permethrin (anti scabies) soap. This is an effective and preventive disease control soapSpecially formulated with chlorhexidine gluconate and moisturizing agent.This soap is specially formulated to give your skin a soft , smooth, clear & younger look. It works by killing or preventing the growth of bacteria on the skin. 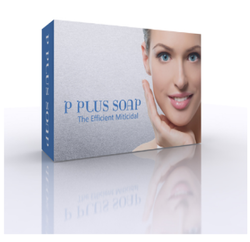 The soap is specially formulated combining cetrimide to combat microbial infections. Cetrimide is an antiseptic agent , having wide spectrum action against bacteria and fungi.It has bactericidal activity against gram-positive bacteria. 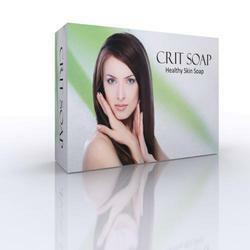 Crit soap is helpful in prevention of infections. MOISY SOAP contains soothing Aloe Vera extracts and Vitamin E. This soap deeply nourishes your skin giving it a soft nourished glow. Aloevera revitalizes the skin.It also improves firmness, texture & tones up the skin, reverses wrinkle & makes the skin fairer. Vitamin E a natural skin conditioner to nourish dry skin. 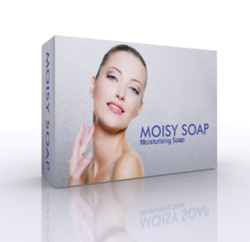 Vitamin E in MOISY SOAP rejuvenates your skin & help fight the signs of aging, protect from sun damage, and even potentially lower skin cancer risks. Permethrin is used to treat scabies. Permethrin is in a class of medications called scabicides and pediculicides. It works by killing lice and mites. Permethrin in P PLUS SOAP bar is recommended by WHO for Head lice Eradication. Ciket Soap contains Ketaconazole Anti fungal Soap prevents infections like tinea, cautaneous, candidiasis & seborrhoeic dermatitis. Ketoconazole in Ciket Soap is an antifungal that prevents fungus from growing on your skin. 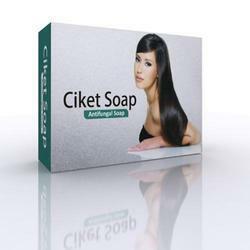 Ciket Soap also controls itching & other irritations of skin. Ciket Soap fight dermatophytes effectively. Looking for Health Soaps ?